The original member of Led Zeppelin are in talks of doing a 50th Anniversary reunion of sorts – after Robert Plant vowed to never play with those band members ever again. 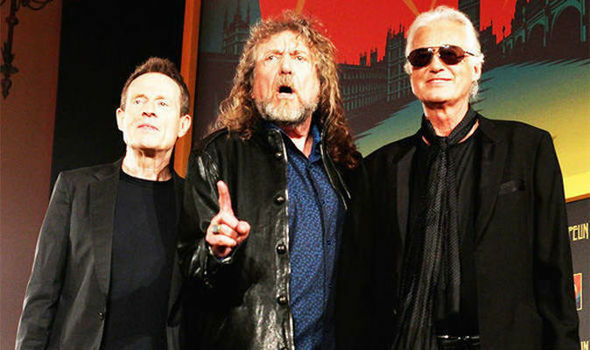 Before this round of discussions for a reunion began, the plan was for Robert Plant, John Paul Jones, and Jimmy Paige to all attend a ceremony of other artists playing some of Zeppelin’s biggest hits. Other 50th Anniversary celebrations include a photobook.